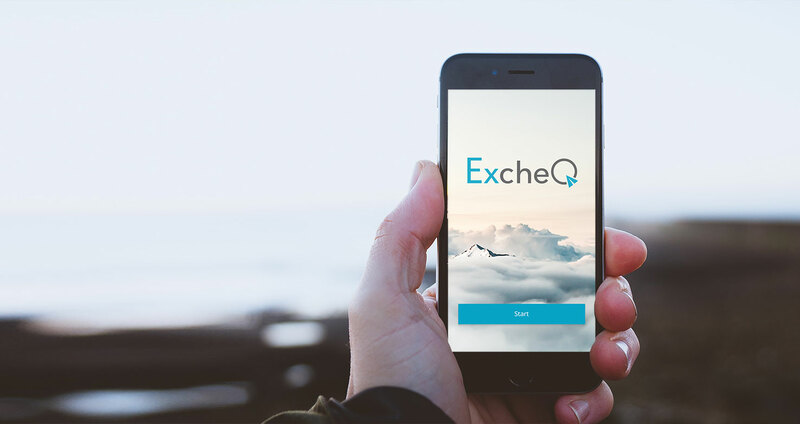 ExcheQ | Your phone is your new checkbook. Your phone is your new checkbook. 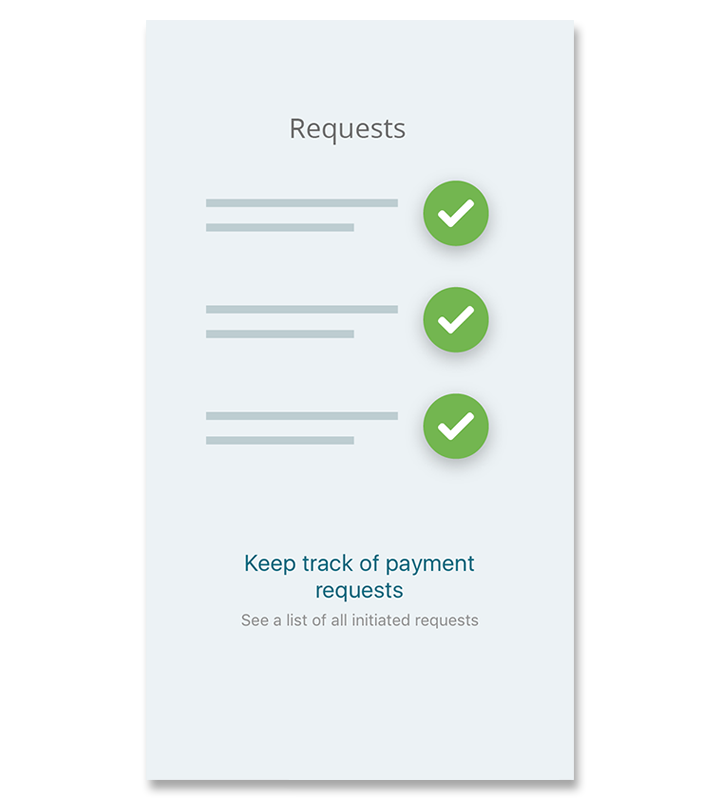 Pay friends directly from your account to theirs, without credit cards, third parties or additional accounts. We make your life easier by giving you the tools to make your customers' lives easier. A new twist on a process that you already have in place. 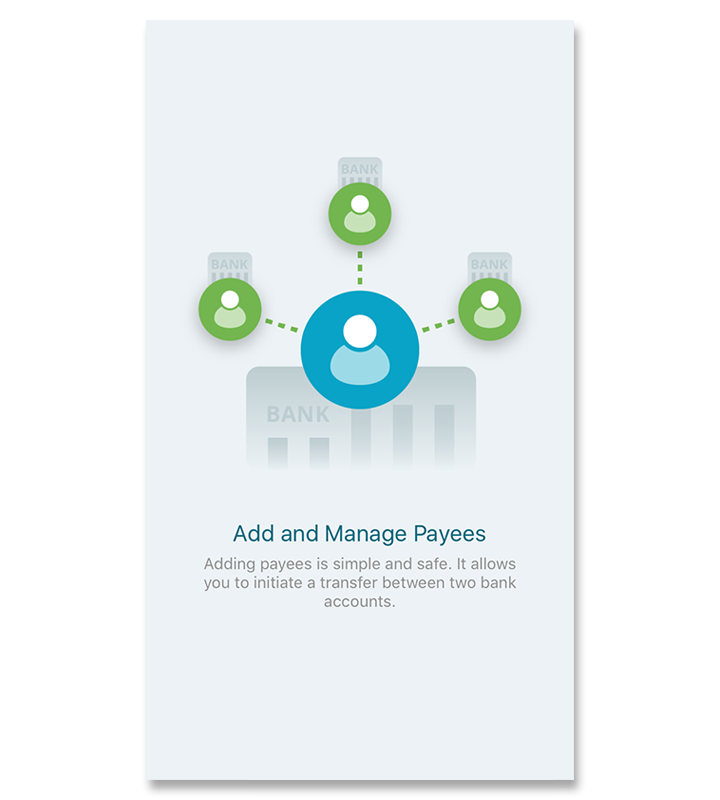 ExcheQ works with your existing account. If you have a phone, you can pay a friend. 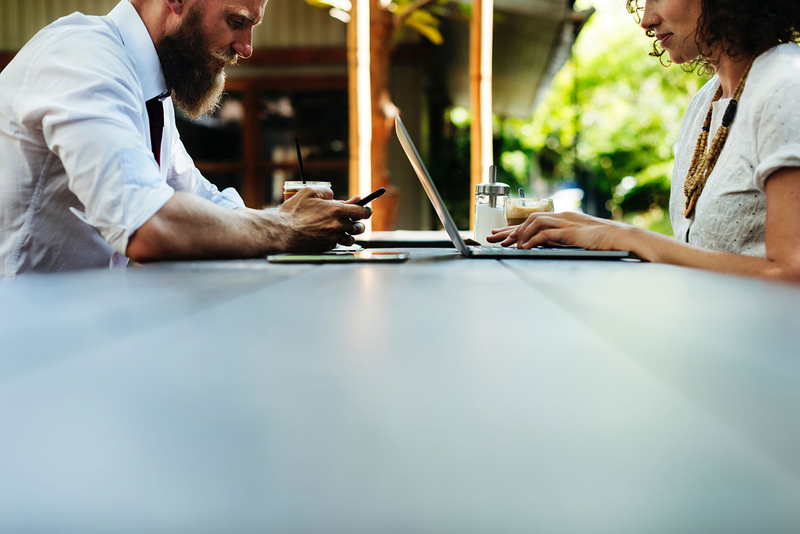 It's a secure transaction between our bank and the recipients. 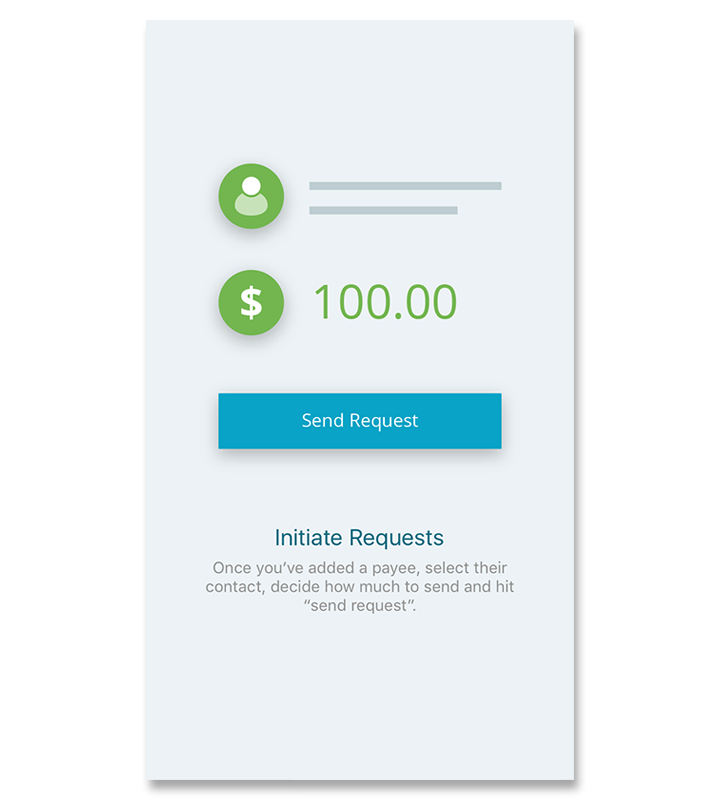 An innovative app that sends funds in a familiar way. © 2018 Excheq, LLC. All rights reserved.